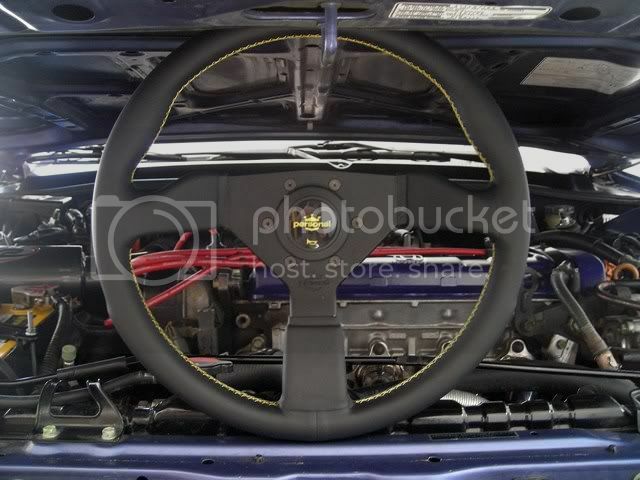 Personal steering wheel + NRG hubs!!! Re: Personal steering wheel + NRG hubs!!! that looks sick, feel any better? how'd you route the horn wire? 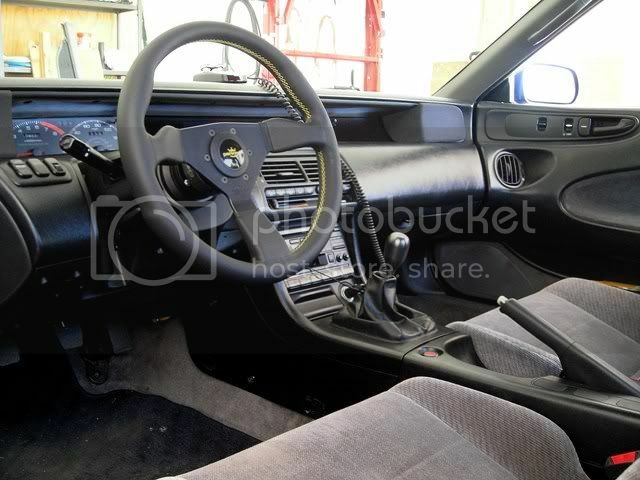 you might wanna invest in a good 6 point belt and a seat, looks good though! Pretty cool man! Been thinking about doing the same. Did you get the srs light to go away? I've never looked into it that much. The horn should be straight forward but never pulled a wheel. Wirings not much of an issue to me tho. Very cool at any rate! Oh also, how much more offset towards you did the hub and wheel give or did it change? looks very well but i also want to know what you did with tthe SRS light? Very nice man. I like it. I just pulled the bulb out. same here...pull apart the cluster and hack the bulb! 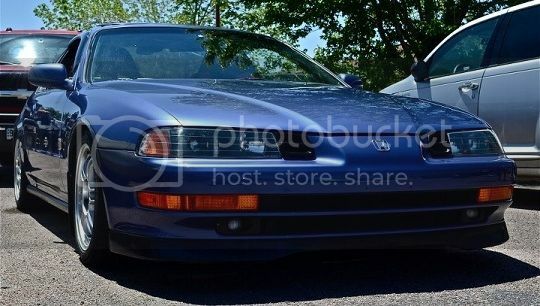 what kind of delete kit did you use for the cruise and such? so you dont have cruise control? Last edited by haitech; 10-29-2009 at 05:01 AM. I would love a write up! For the srs or removing and adding a new hub, qr, and steering wheel? yes all of that lol. I plan on doing this. ANy info would be helpful.